Don't miss your chance to receive US Open News, merchandise offers and more. 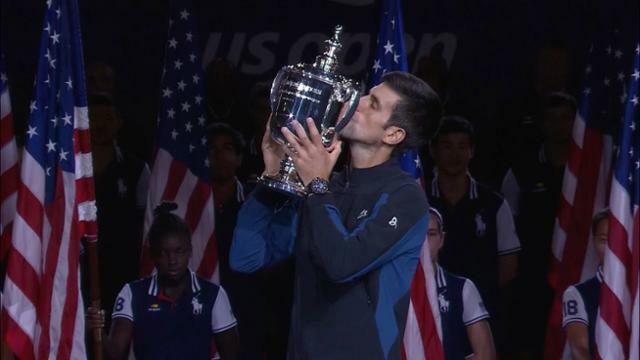 From the first serve hit on Day 1 of the Open to the final ball struck in the men's final, USOpen.org covered all the action from the 2018 US Open. 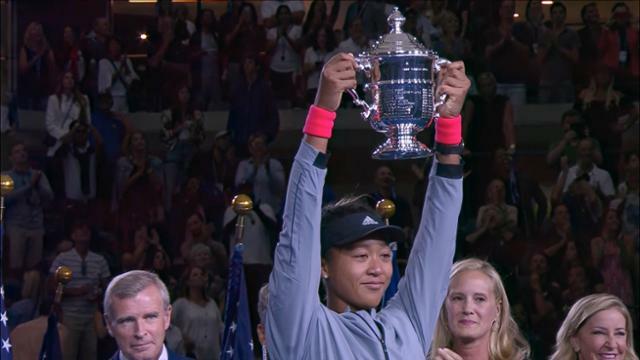 Let's take a look back at last year's final Slam, including Novak Djokovic's impressive run to his 14th Grand Slam title, Naomi Osaka's first major win, the best photos from the tournament and much more.